What Is The T-JTA ®? Is it Valid and Reliable? 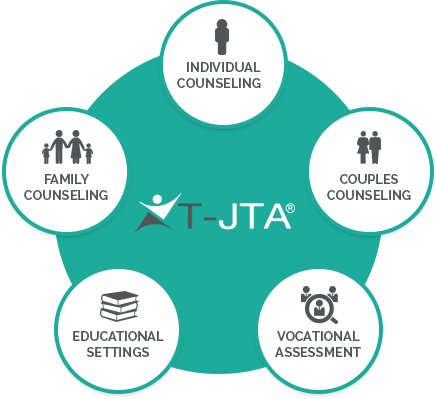 The T-JTA ® is a brief psychological assessment that measures key personality traits which influence personal, interpersonal, scholastic, and vocational functioning and adjustment. It serves as both a diagnostic measure and in-session counseling tool. 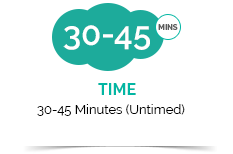 The brief 180-question test can be administered in 30 minutes or less to individuals, couples or groups. The T-JTA is applicable for use with adolescents through senior adults. The T-JTA will allow you to work more efficiently and effectively with your clients. You will quickly discover their strengths and understand their needs for more successful interventions. While being a useful diagnostic measure, the T-JTA Profile is simultaneously helpful to clients as an in-session diagram that is easy to understand. The T-JTA acts as a springboard, launching productive conversations and bringing to light issues that your clients may not be aware of or able to articulate. 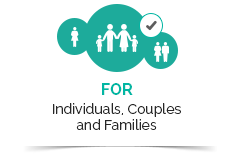 For couples, the T-JTA helps partners to better understand each other and improve their relationship skills, allowing current problems to be addressed and future conflicts prevented. The T-JTA is commonly utilized in premarital, marital and family counseling due to its unique "Criss-Cross" testing feature, which graphically illustrates how people within a relationship view themselves and one another. The T-JTA is equally well-suited for individual assessment within a variety of counseling applications.  Hover your mouse over the circles below to learn all the ways the T-JTA is used by professional counselors. The T-JTA can be administered completely online. Simply purchase the T-JTA Online Scoring Starter Kit and direct your clients to our testing website. That’s it! 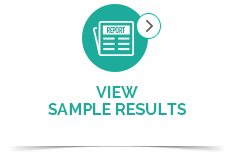 Your finished T-JTA results will appear in your mailbox within one business day of test completion. For counselors who prefer paper-and-pencil administration, the T-JTA can be taken offline using Question Booklets and Answer Sheets. A T-JTA Mail-in/Fax-in scoring service is also available. The T-JTA is a scientifically-based psychological assessment with high levels of validity, reliability, stability and consistency. Backed by over 50 years of normative data, the T-JTA is frequently restandardized and updated through continuing research. The T-JTA is highly correlated with the MMPI and 16-PF, two of the most widely used and respected psychological tests. The T-JTA is a brief psychological assessment that measures key personality traits which influence personal, interpersonal, scholastic, and vocational functioning and adjustment. It serves as both a diagnostic measure and in-session counseling tool. 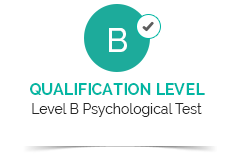 The brief 180-question test can be administered in 30 minutes or less to individuals, couples or groups. The T-JTA is applicable for use with adolescents through senior adults. The T-JTA can be administered completely online. Simply login to your T-JTA Online account and enter your client’s email address and test type. That’s it! Your client will receive an email invitation to take the T-JTA, and once their test is submitted, results are immediately generated and sent to your online account for download in PDF format. For counselors who prefer paper-and-pencil administration, the T-JTA can be taken offline using Question Booklets and Answer Sheets. 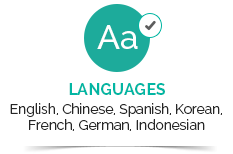 Handwritten answers are then transcribed online using the numerical keypad for quick and accurate scoring. 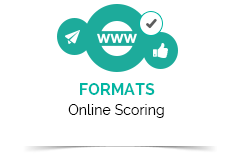 A T-JTA Scoring Mail-in/Fax-in scoring service is also available. you need to start testing today.